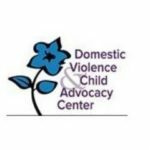 Domestic Violence and Child Advocacy Center provides information and services for domestic violence, child abuse and more. Empowering individuals. Educating the community. Advocating for justice. 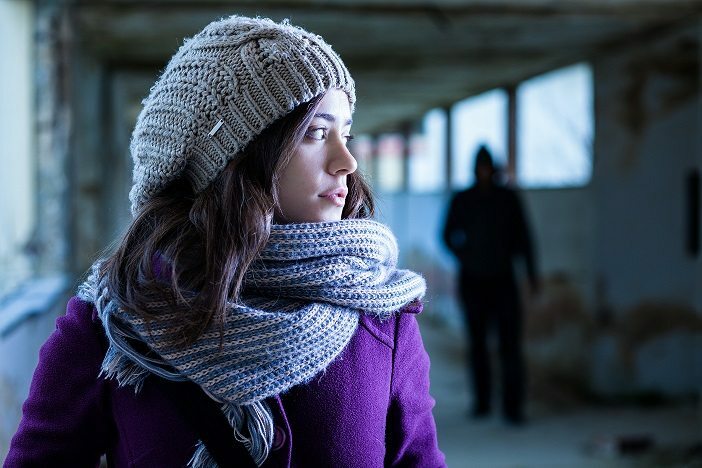 experience sexual assault or domestic violence at some point in their lives.